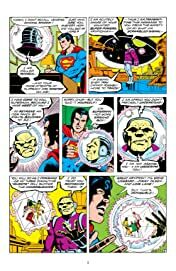 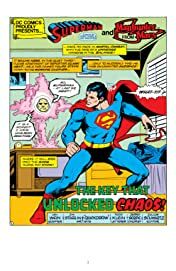 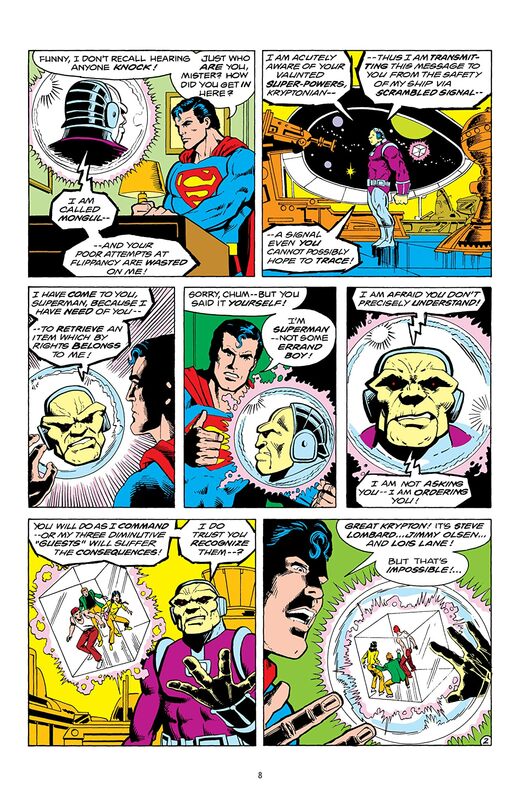 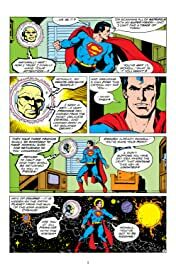 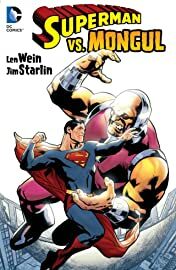 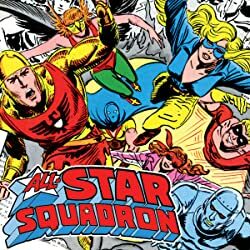 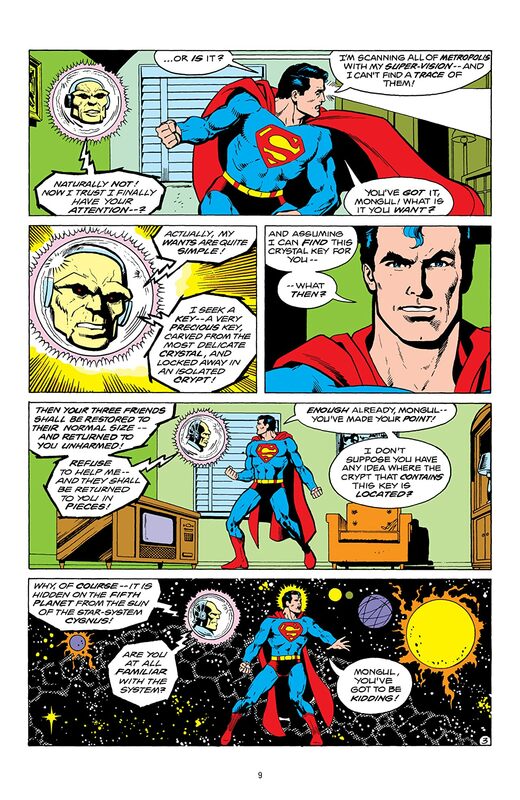 Superman battles the intergalactic conqueror known as Mongul in these tales from the late 1970s and early 1980s. Introduced as a physical challenge to the Man of Steel, Mongul appeared in stories that guest-starred Wonder Woman, Batman, Supergirl and others. 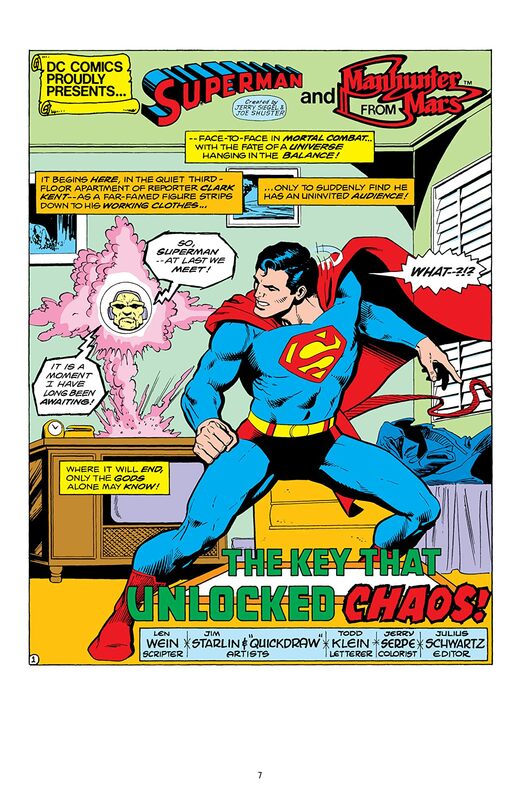 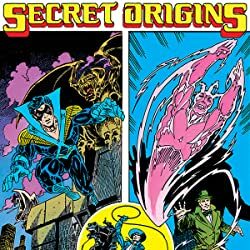 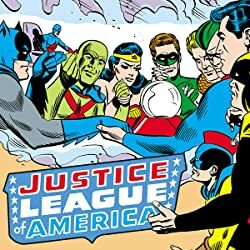 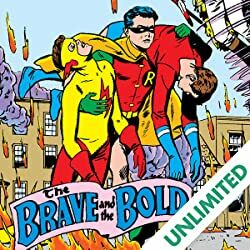 This collection includes the classic tale "For the Man Who Has Everything," by the WATCHMEN team of writer Alan Moore and artist Dave Gibbons.